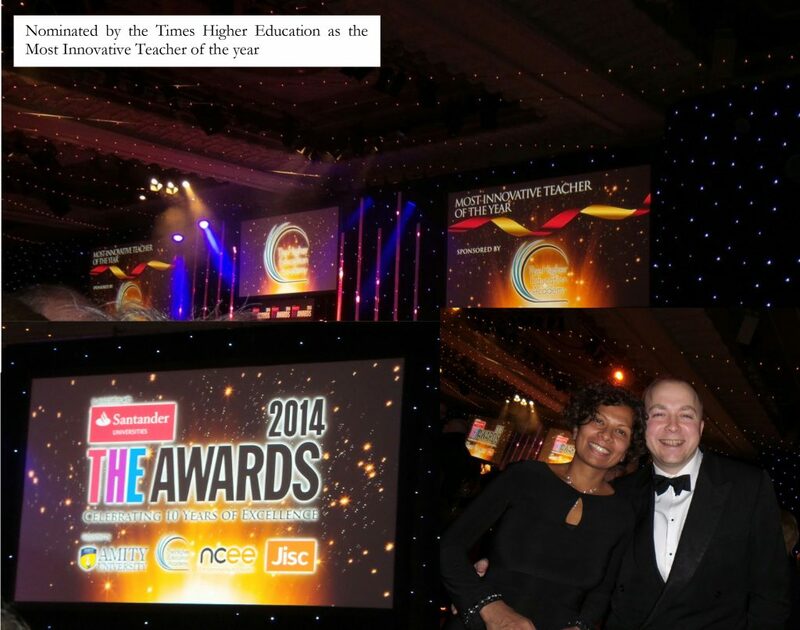 Times Higher Education awards – and the winner is? Have you ever been to a glittery black tie event presented by Jack Dee with a room full of CEOs, CEs or VPs from the HEA, HEIs or the NUS? I went on Thursday, and would not have made it if it wasn’t thanks to John Gill and his team at the Times Higher. We were told by the Marriott that “babies in arms” are not allowed in the Great Room despite the fact that I am a breastfeeding mother who had been nominated for an award. However, with a bit of creativity, the team at the Times Higher worked around this, and I was offered a Superior Suite knowing that my baby was being looked after, in style. Black tie event at the Marriott on Park Lane. Thanks to the Times Higher, we were able to enjoy the evening whilst our eight week old baby was fast asleep, upstairs. Thank you John Gill – this was our first night out this year! I was one of five shortlisted for the Most Innovative Teacher of the Year for the tools we have been developing to improve education at schools and universities. I am really delighted that the virtual lab has received fantastic feedback and excellent results from students, and the technology has been adopted by HEIs such as the OU, UCL and Eindhoven. Although I did not win, I am very proud to have been nominated and recognised by this prestigious award. 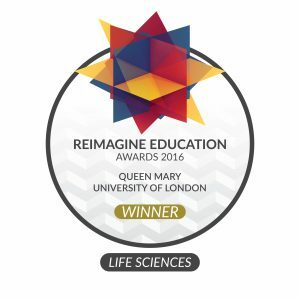 The Times Higher Education Awards celebrates all that is truly valuable and innovative about UK higher education – roll on 2015.